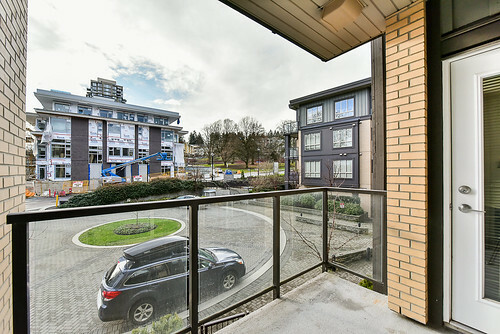 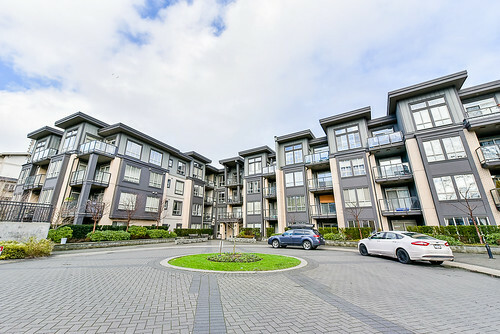 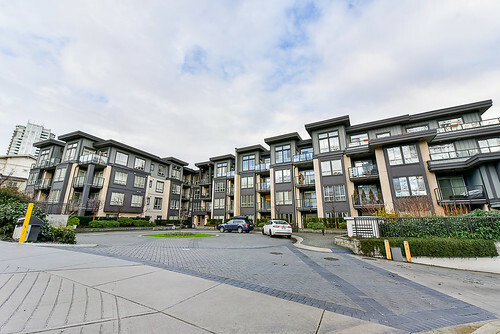 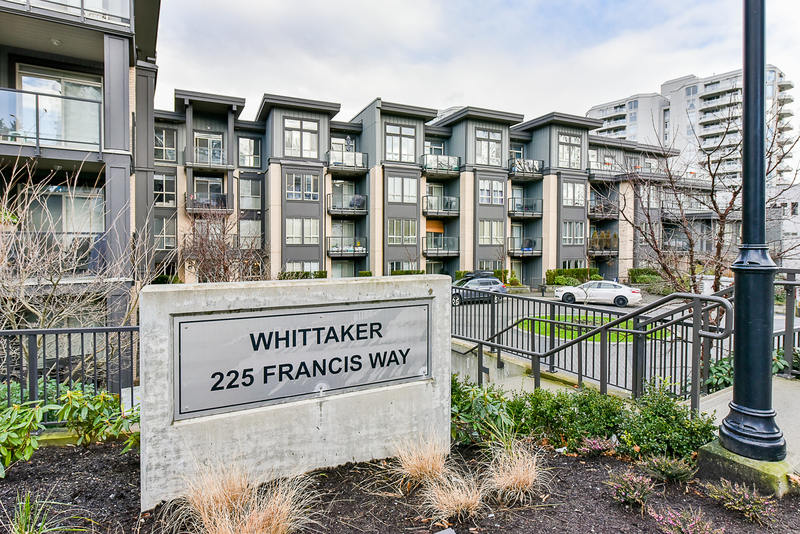 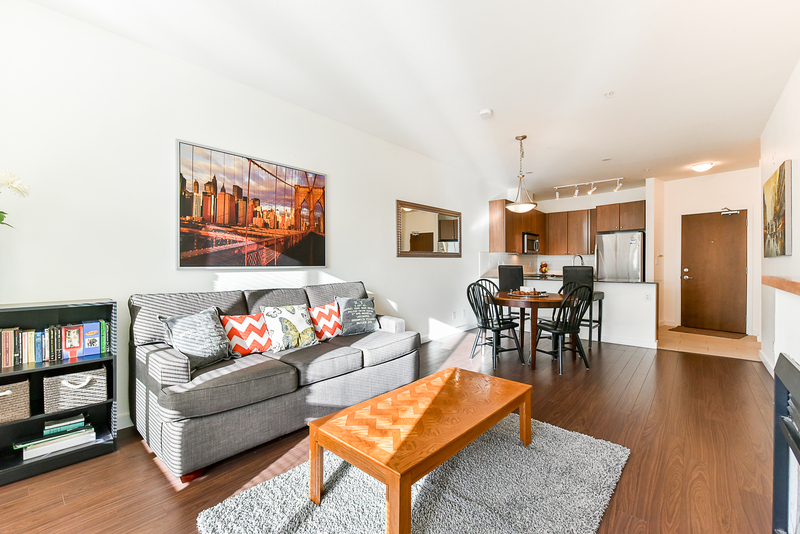 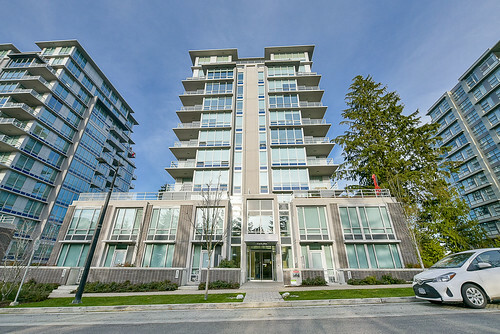 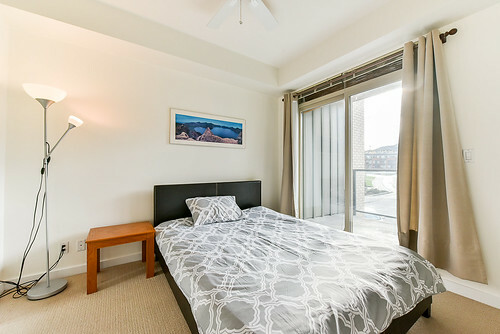 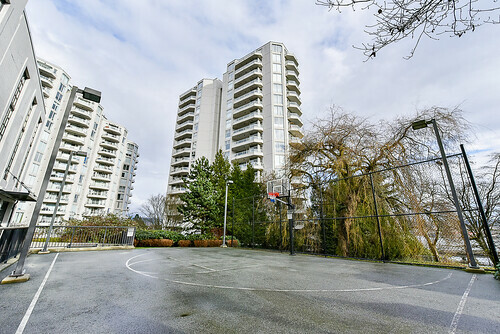 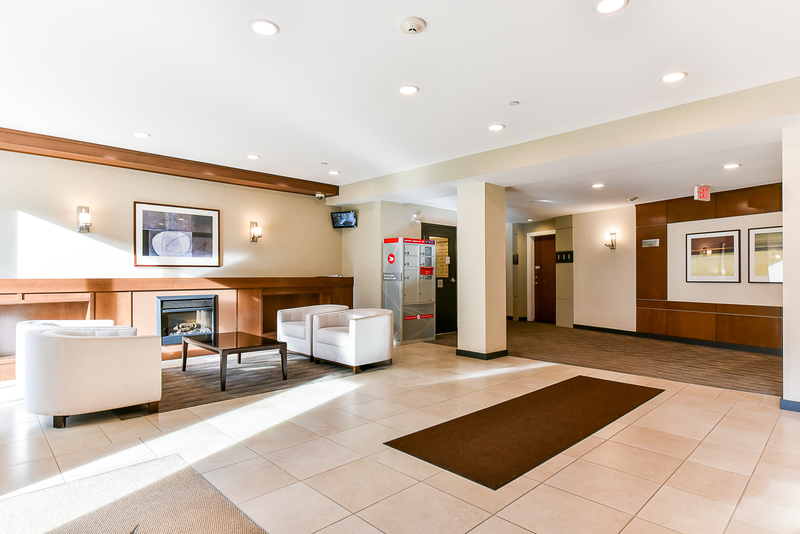 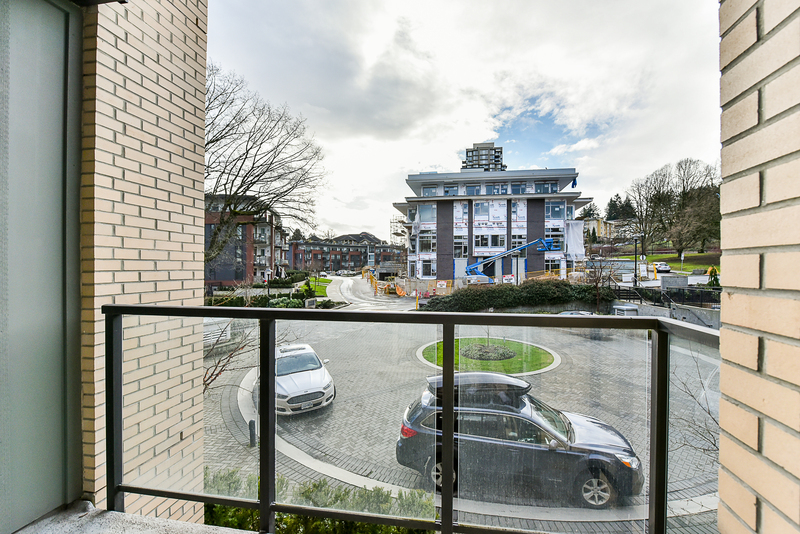 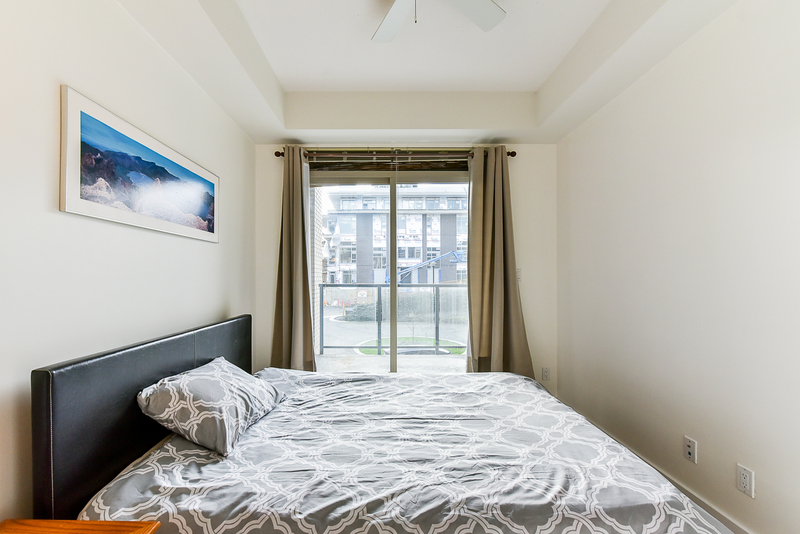 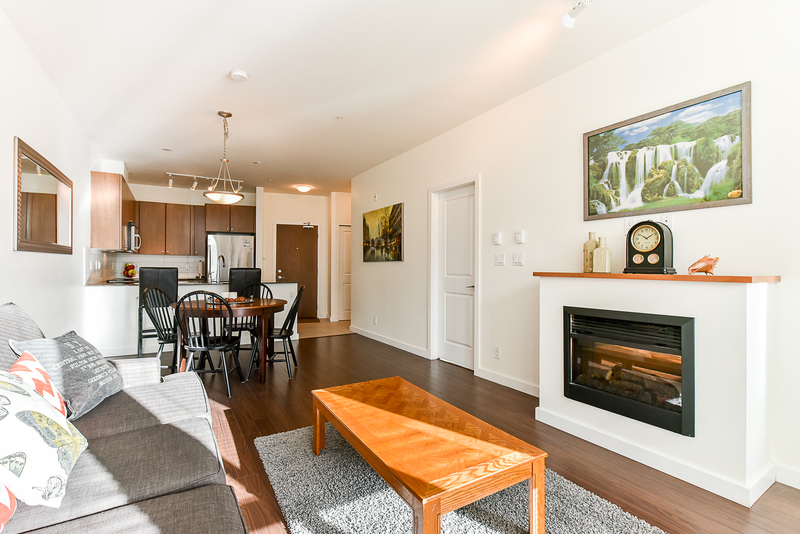 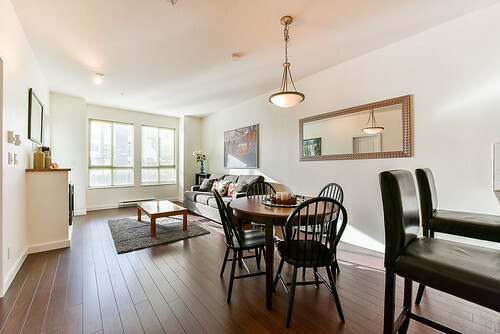 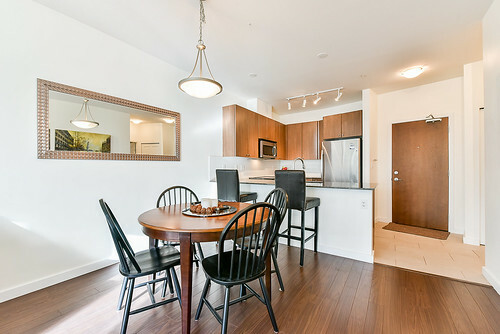 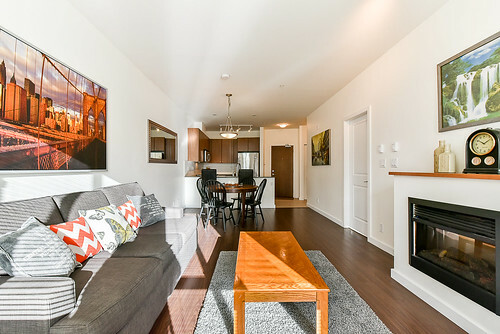 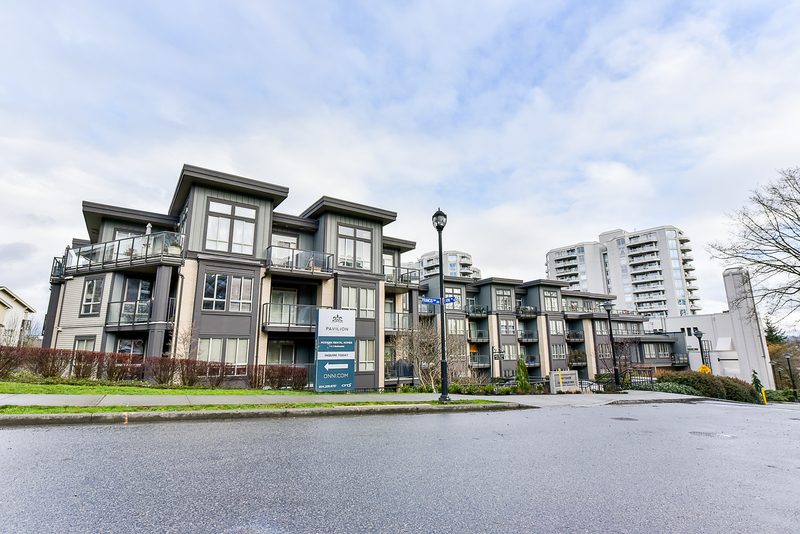 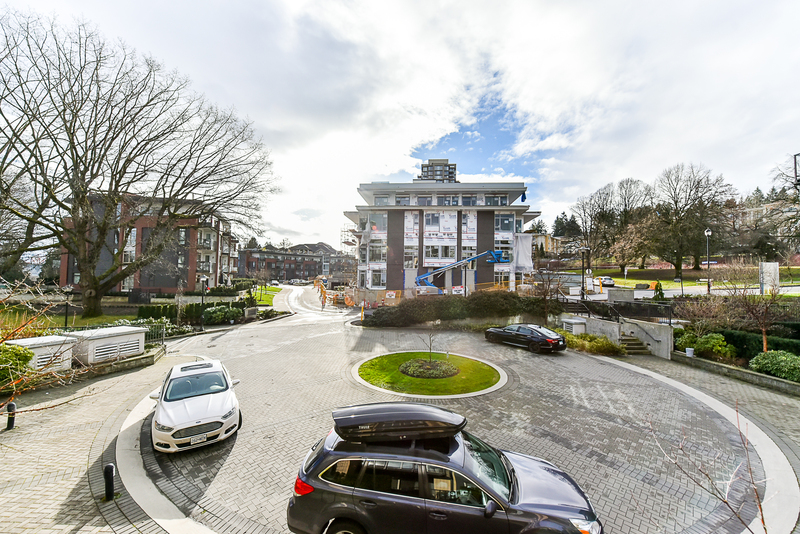 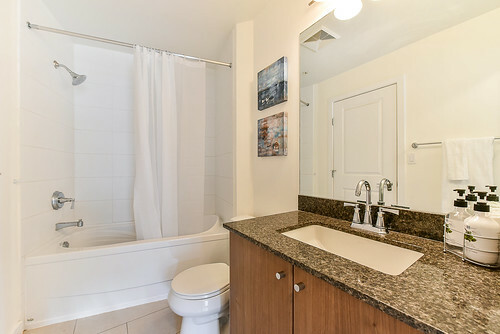 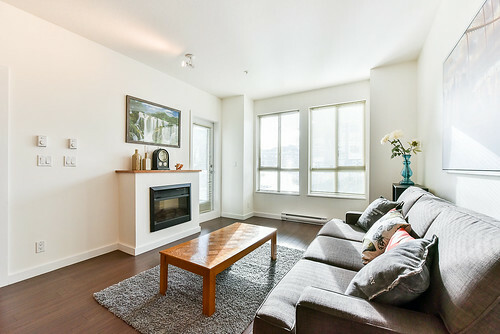 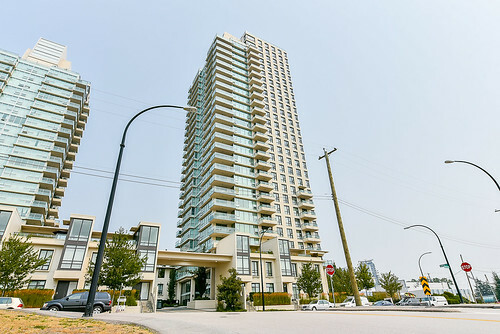 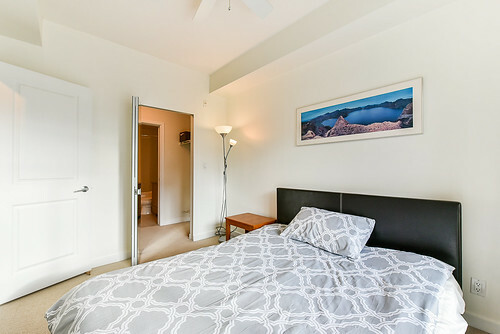 This modern and spacious one bedroom unit is located the the highly desirable Victoria Hill location, right beside the amazing "Boiler House" amenity centre. 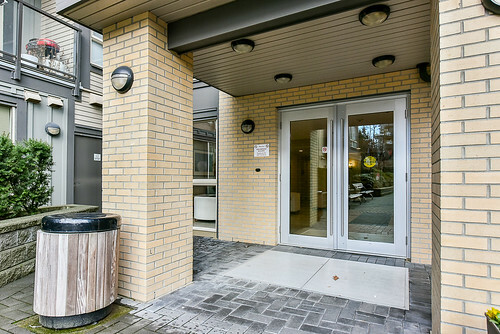 This modern and spacious one bedroom unit is located the the highly desirable Victoria Hill location, right beside the amazing "Boiler House" amenity centre. 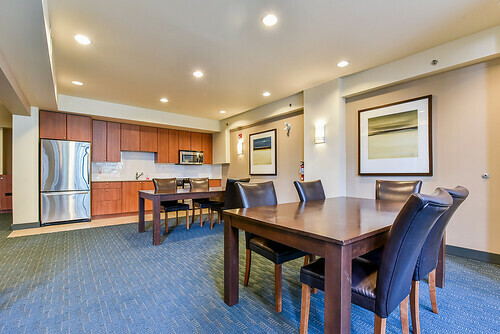 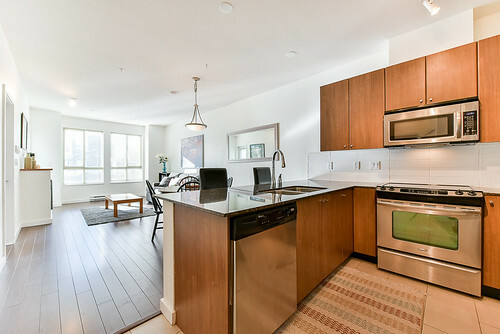 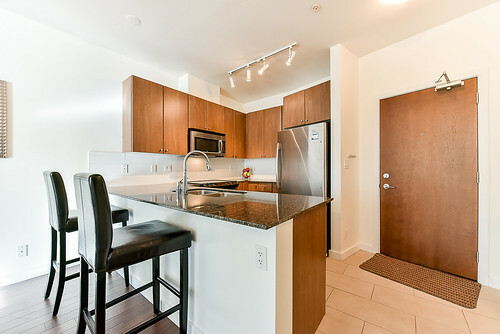 Large kitchen features SS appliances, large granite counter-tops with a breakfast bar that can comfortably seat four! 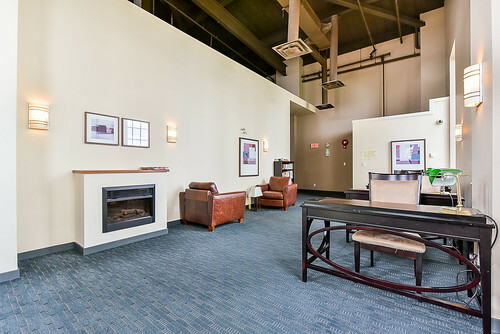 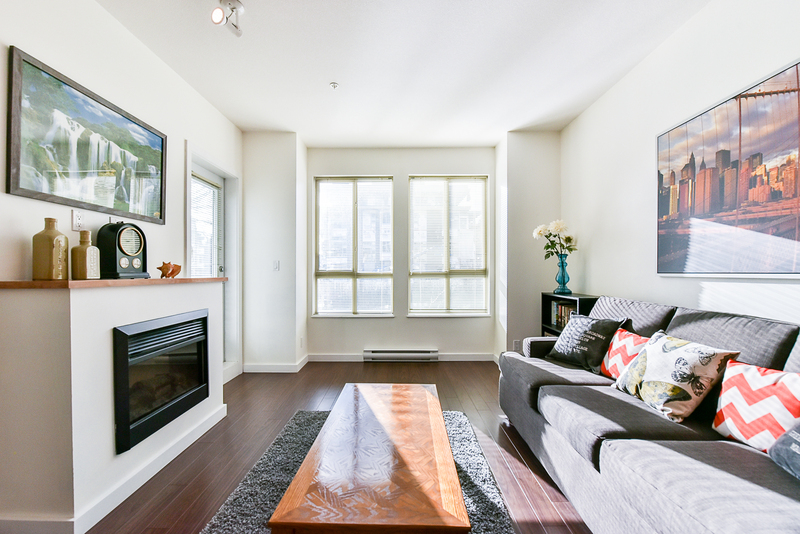 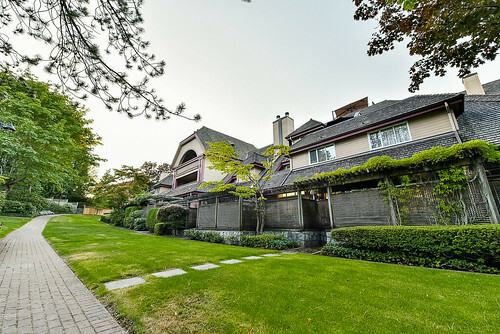 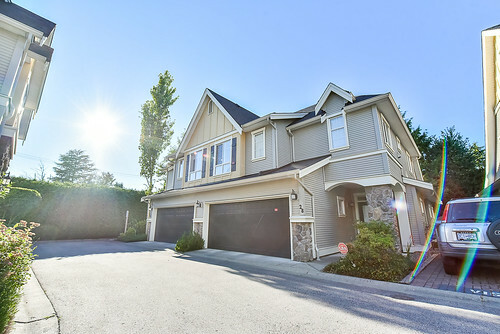 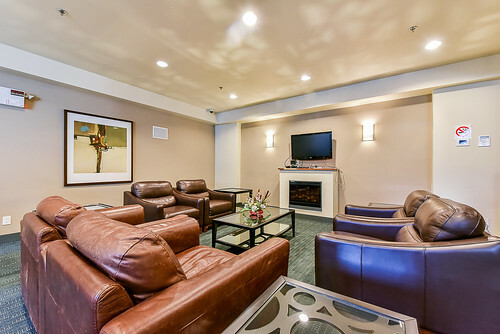 Open concept layout, large living room, 9' ceilings and energy efficient electric fireplace. 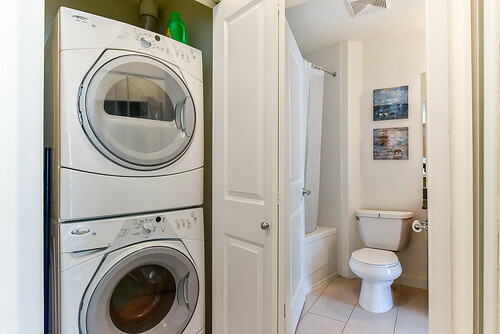 The suite comes with 1 underground parking stall and a locker. 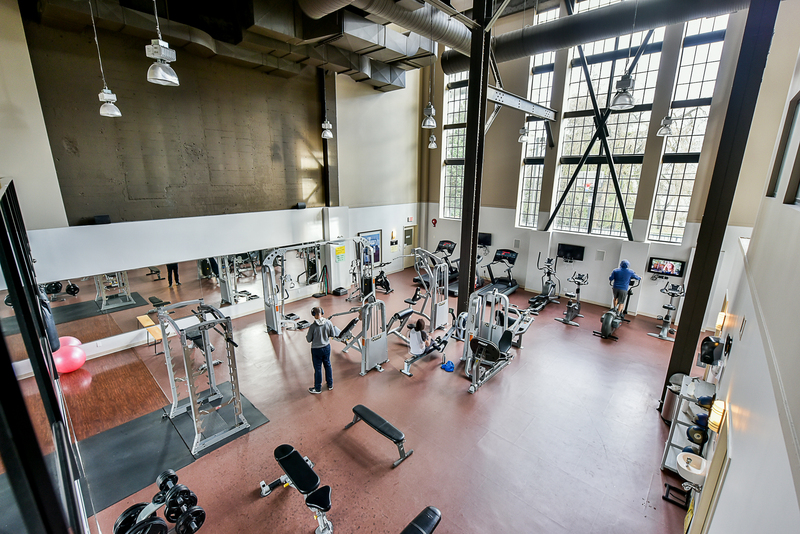 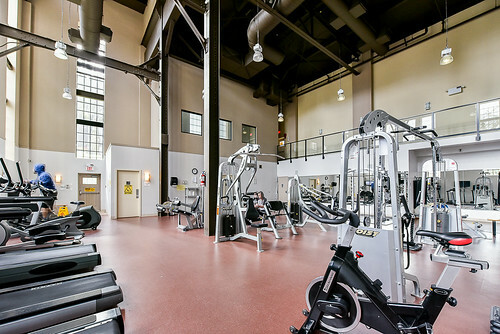 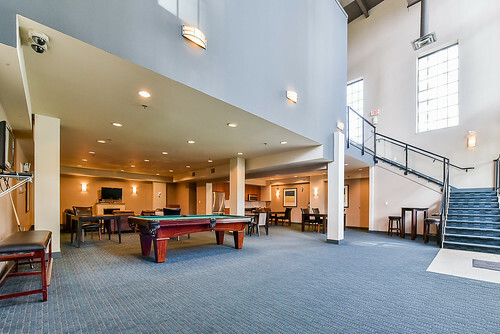 This complex features amazing amenities, including an impressive gym, club room with a pool table, library/study area and a movie theatre. 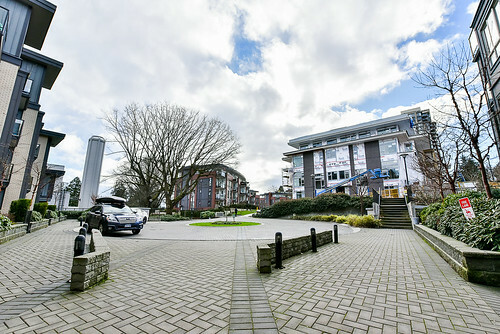 The building has lots of visitor parking as well. Pet friendly building.